Thanks to everyone who attended last w eek, and for your excellent participation. Here are the slides and one example of a proposal that I need no permissions to supply…. 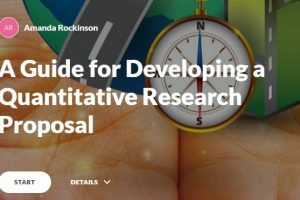 Keith Punch Developing Effective Research Proposals. 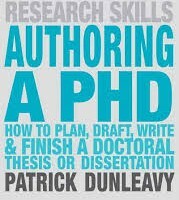 Patrick Dunleavy Authoring a PhD. Estelle Phillips How to Get a PhD. 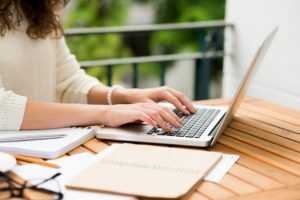 Harris Cooper Synthesizing Research: A Guide for Literature Reviews.